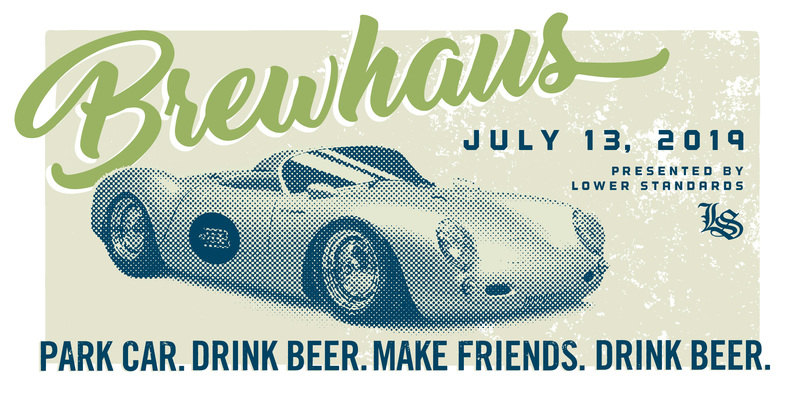 What started as a Volkswagen/Audi carshow by the Milwaukee-based car club, Lower Standards, Brewhaus is now a good ole’ midwestern gathering of all car and motorcycle enthusiasts. The show is hosted at the historic Schlitz Park in Milwaukee Wisconsin. Each year the guys of Lower Standards raffle off a modified car or motorcycle. A series of best-of-show awards are handed out to select attendees and a formal acknowledgment to these individuals takes place to conclude the show. 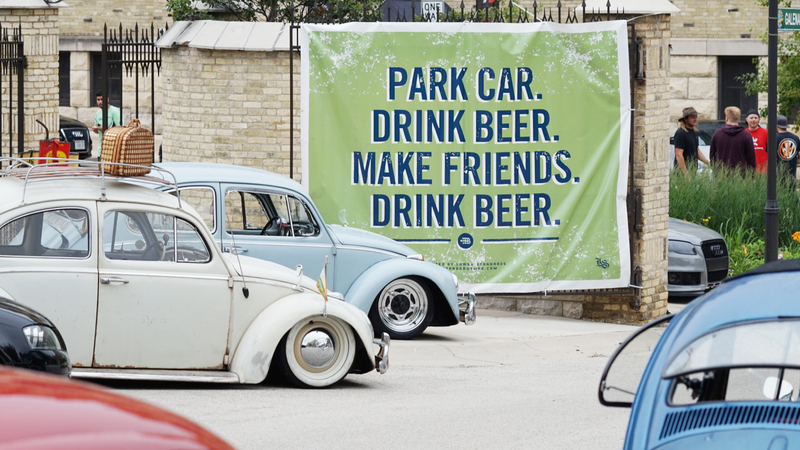 It’s a great time every year and we encourage you to come and park your car, drink some beer, make some friends, and then drink some more beer.